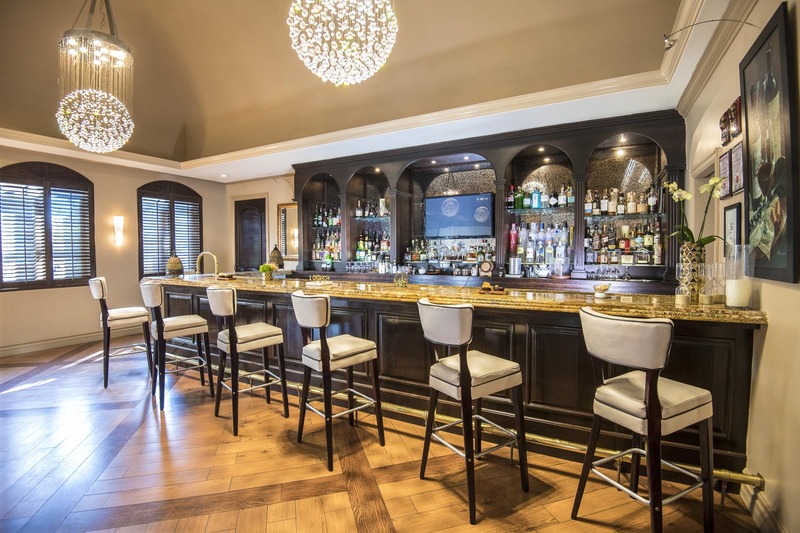 Welcome to the Seven Stars Media Center. 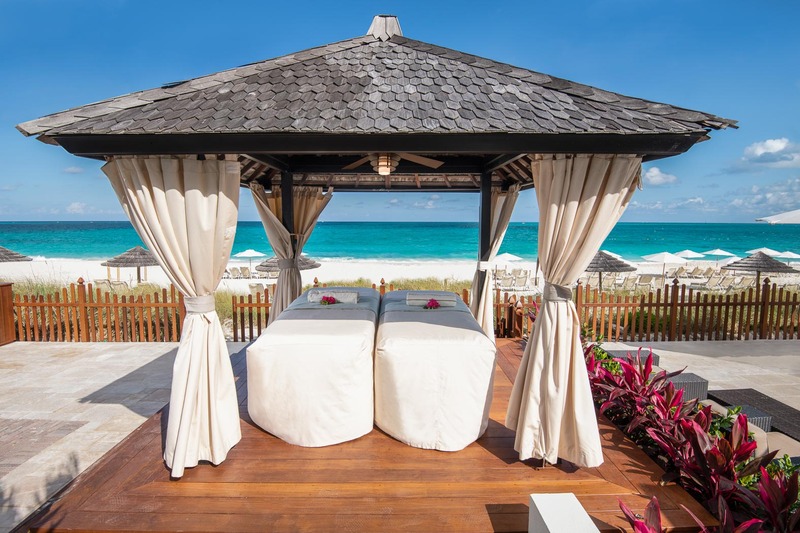 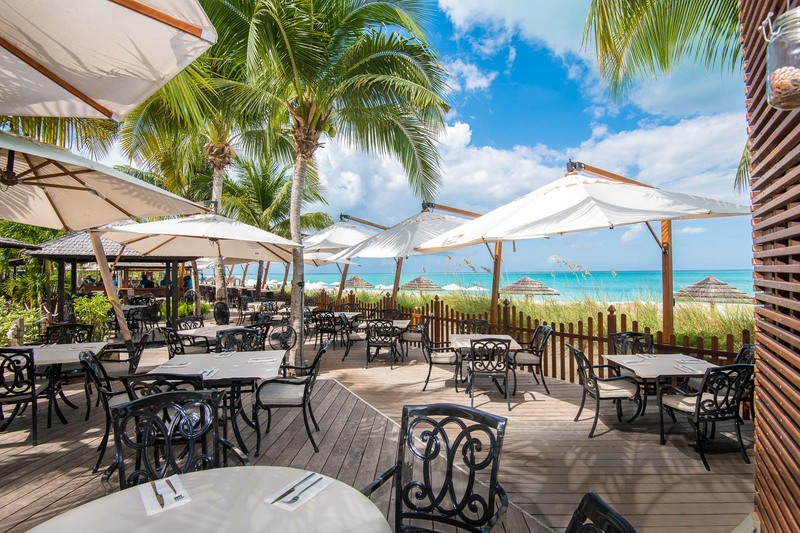 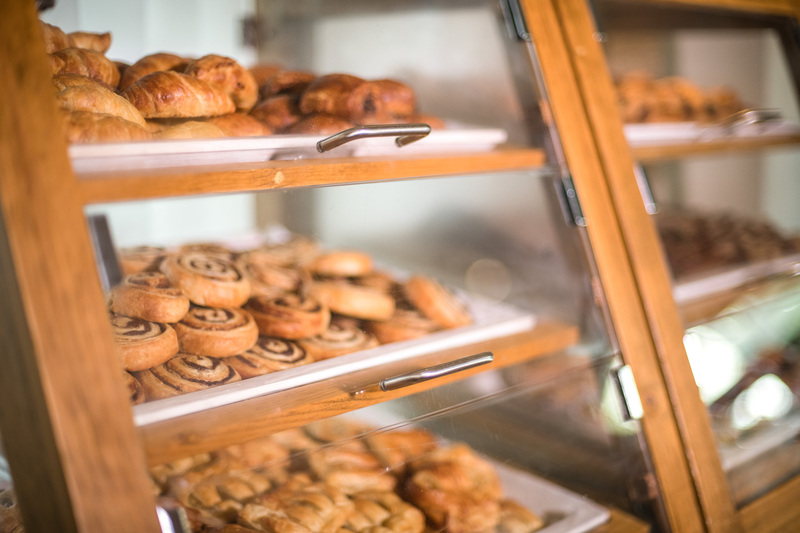 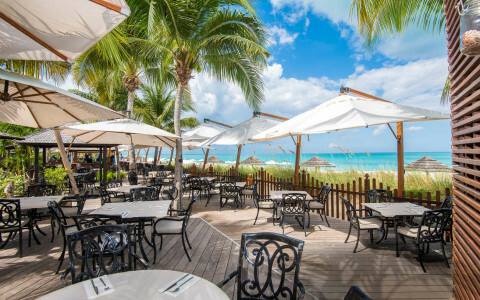 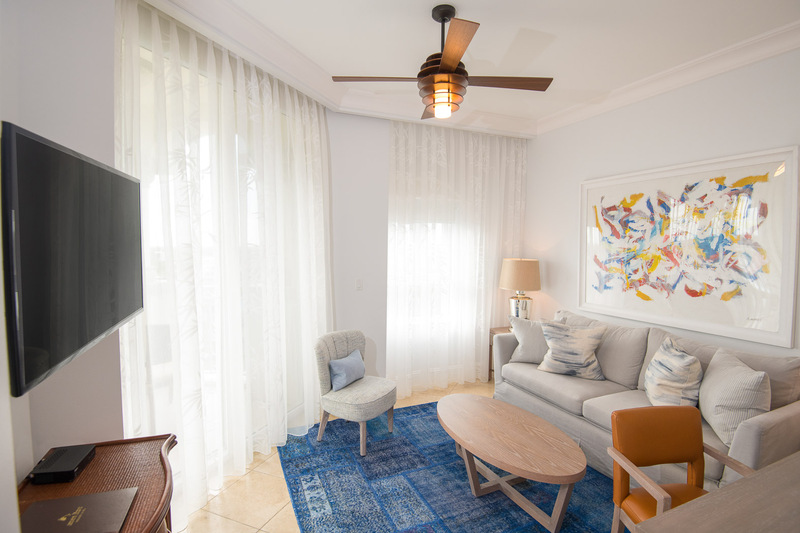 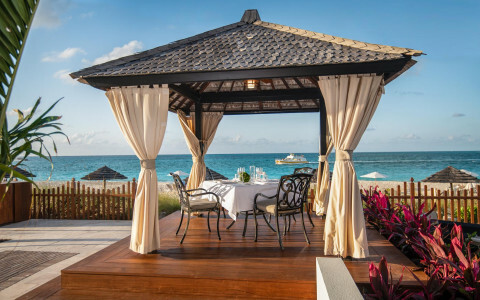 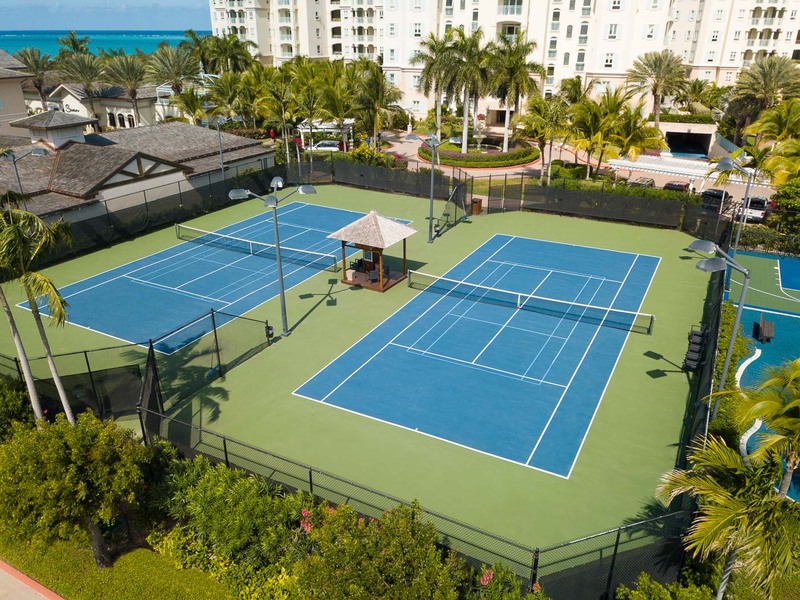 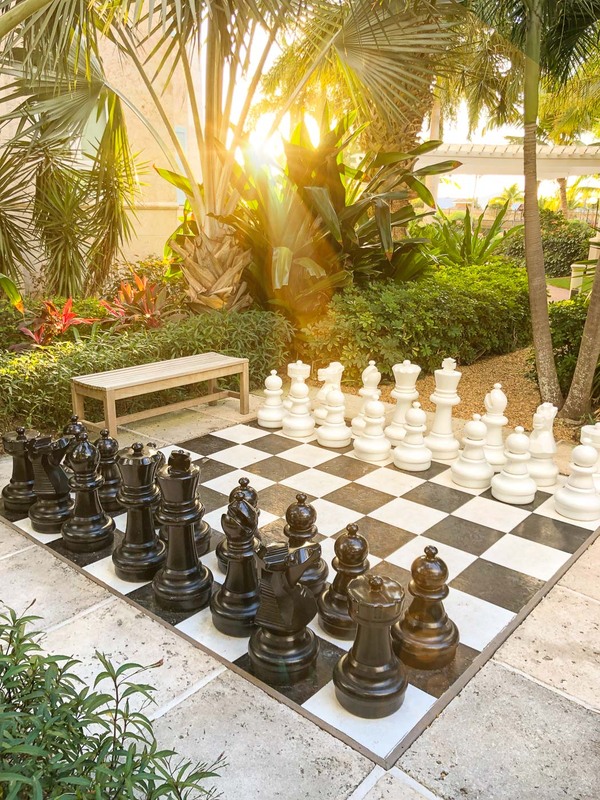 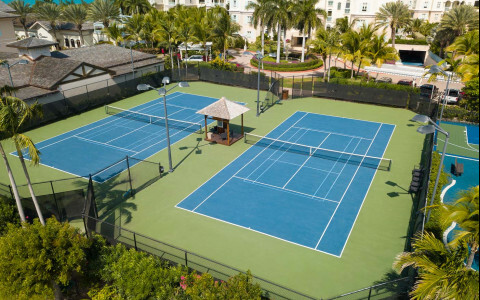 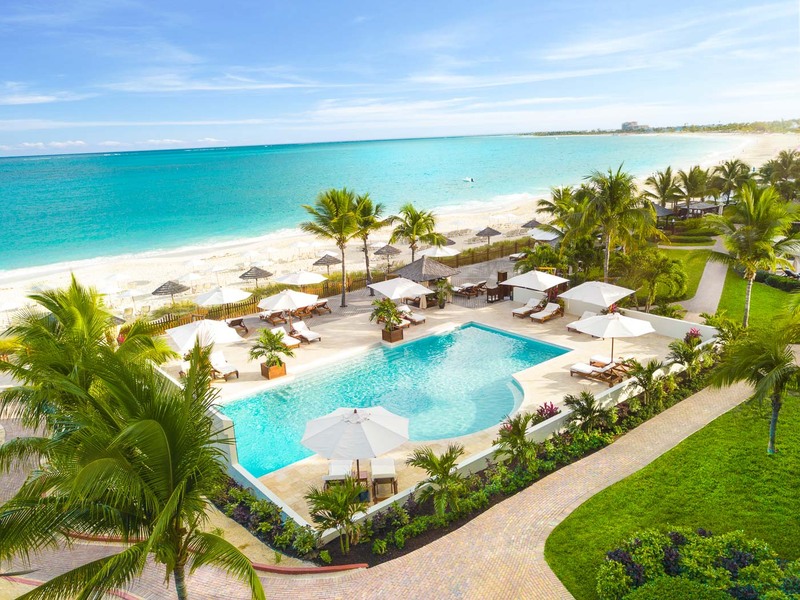 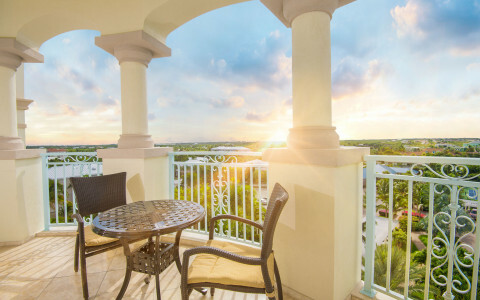 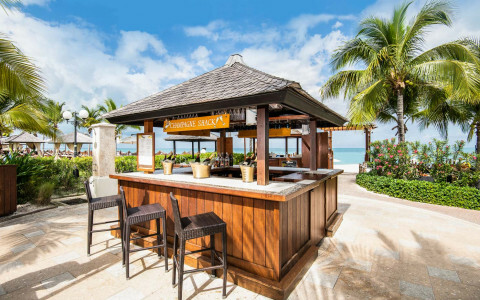 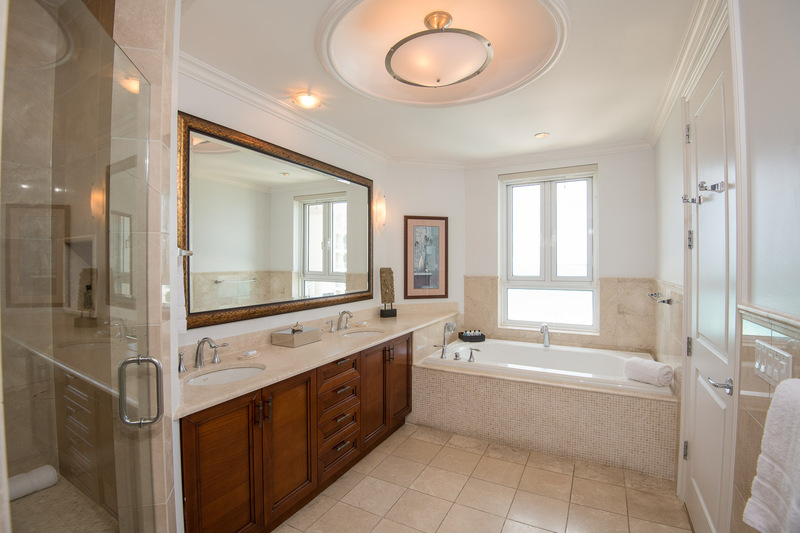 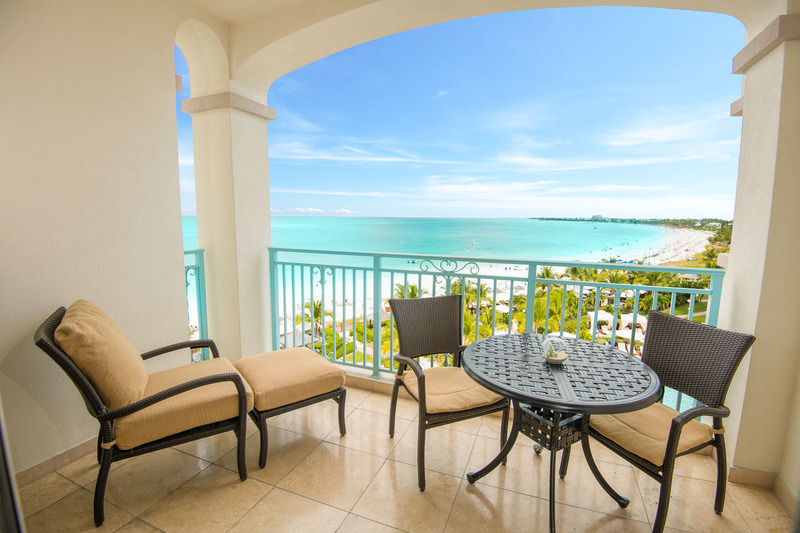 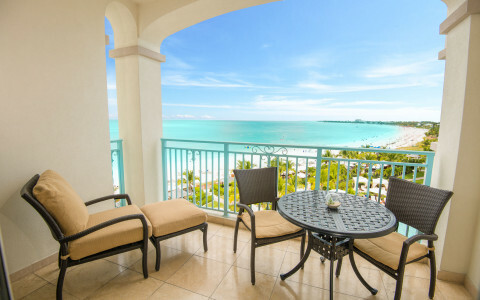 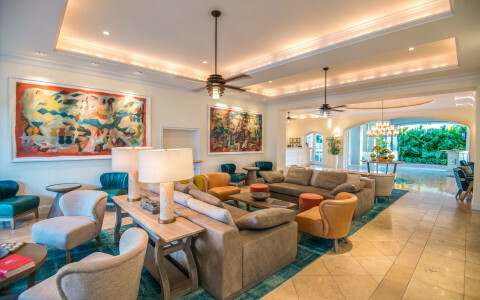 There is always something exciting happening on Grace Bay, from special events in Turks and Caicos to recent rave reviews about our hotel in Providenciales. 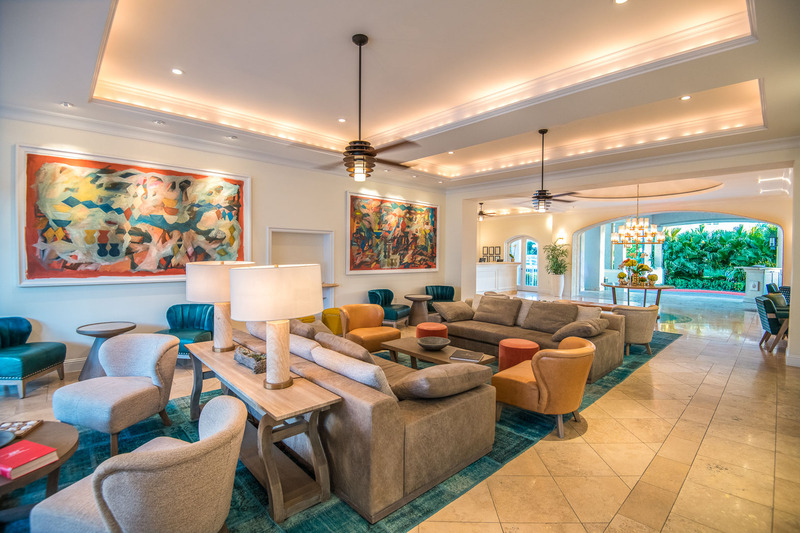 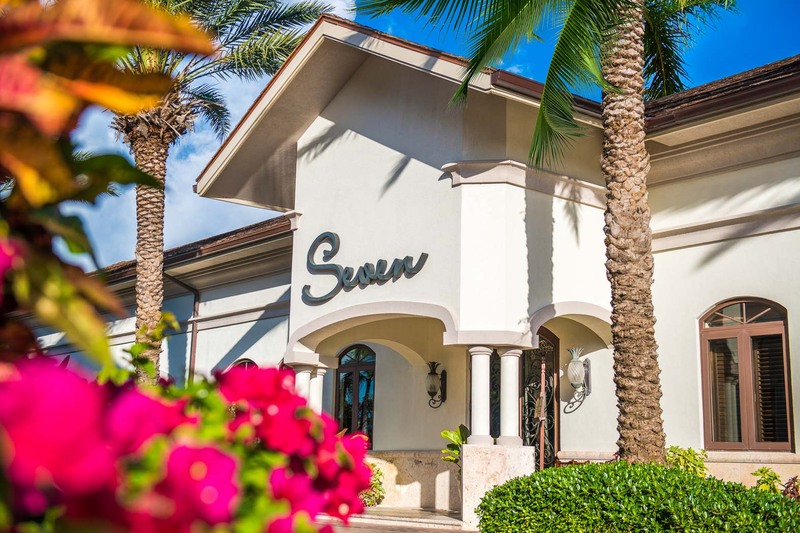 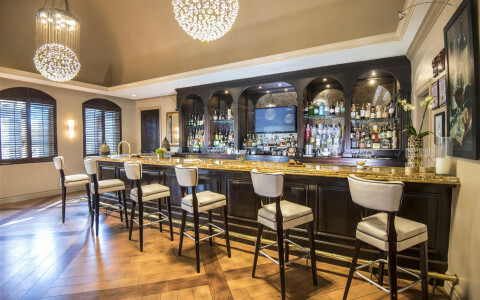 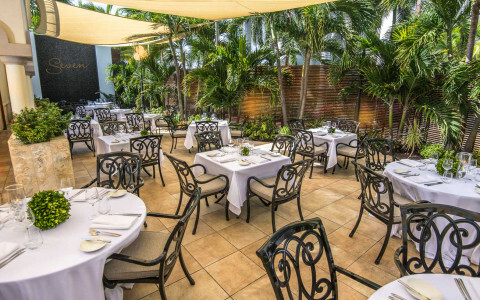 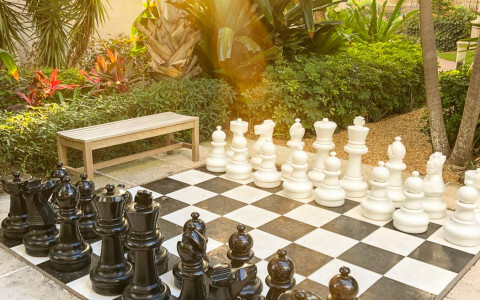 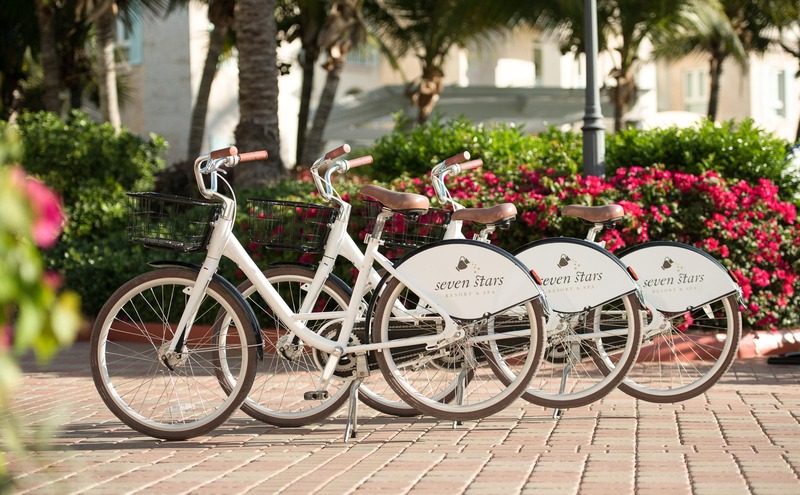 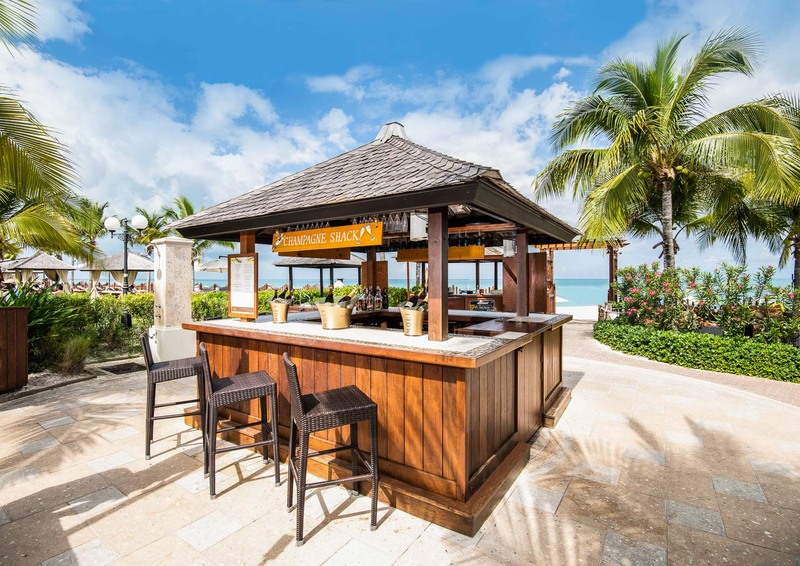 Seven Stars is often featured in the major media, come see what some of the world’s most reputable travel editors have published about this luxury Caribbean destination. 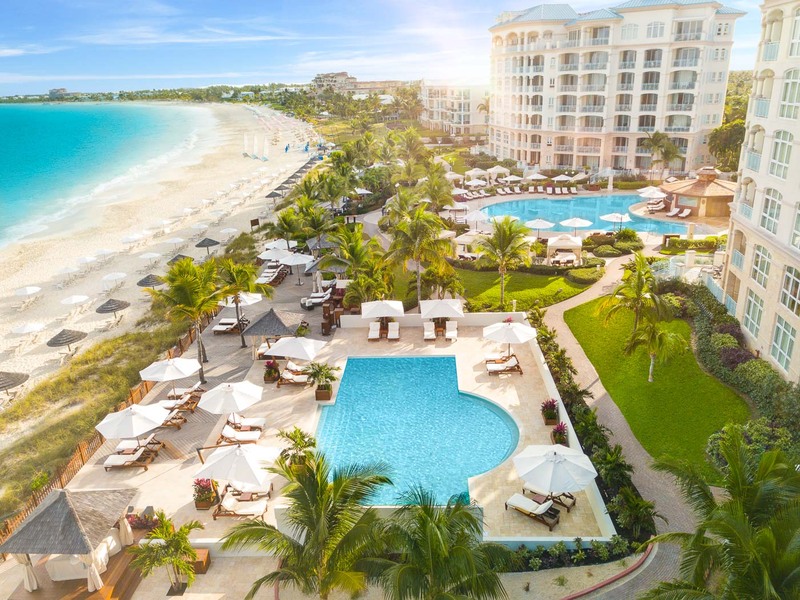 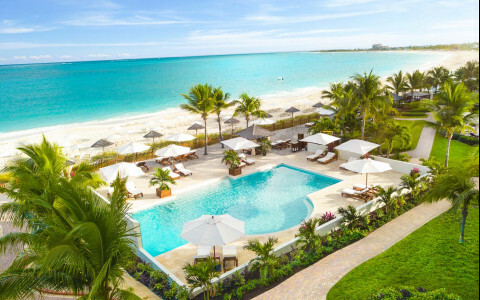 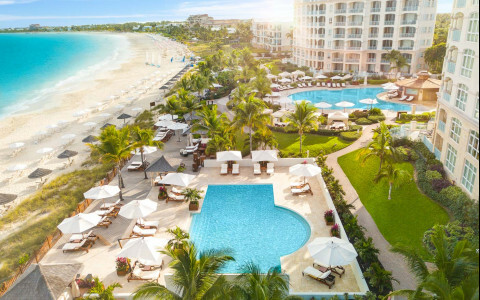 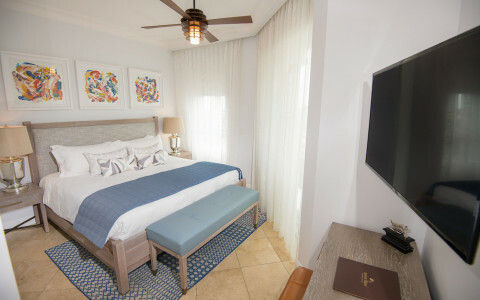 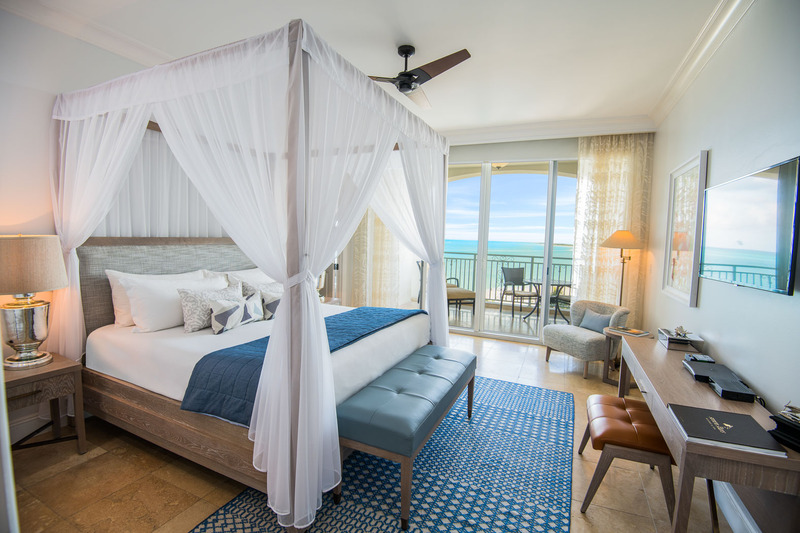 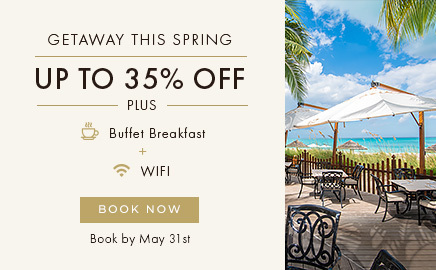 For members of the press, we have made the resort’s news releases and comprehensive press kit easily accessible for your review as well as a library of hi-resolution images of the Providenciales hotel that are ready for download. 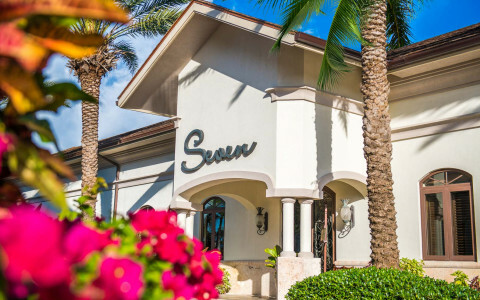 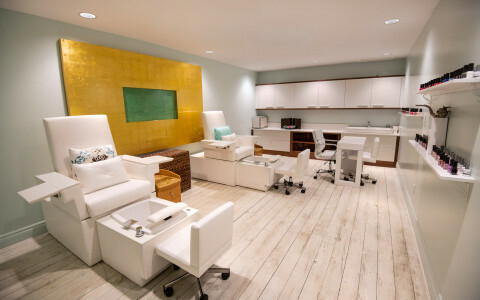 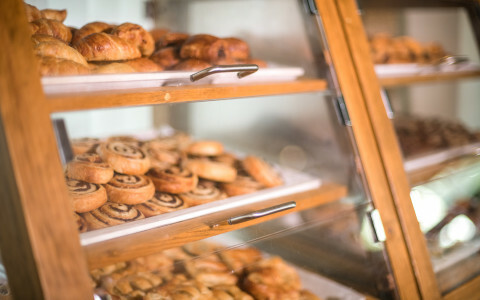 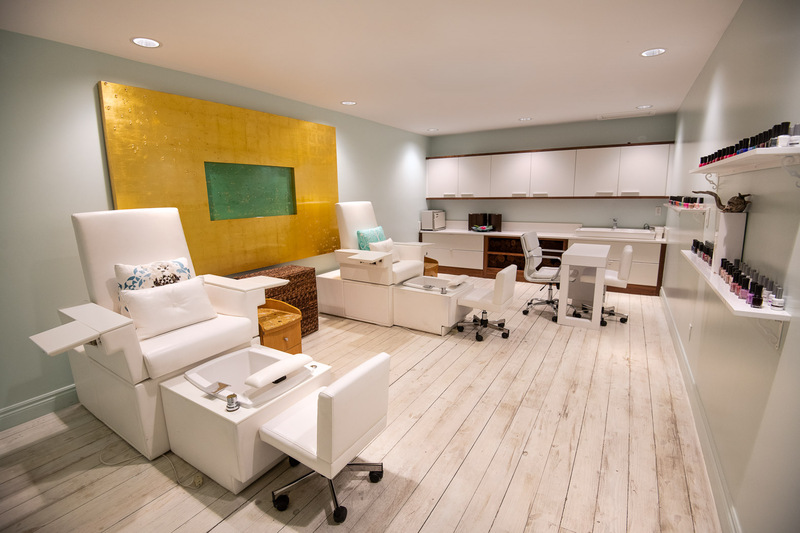 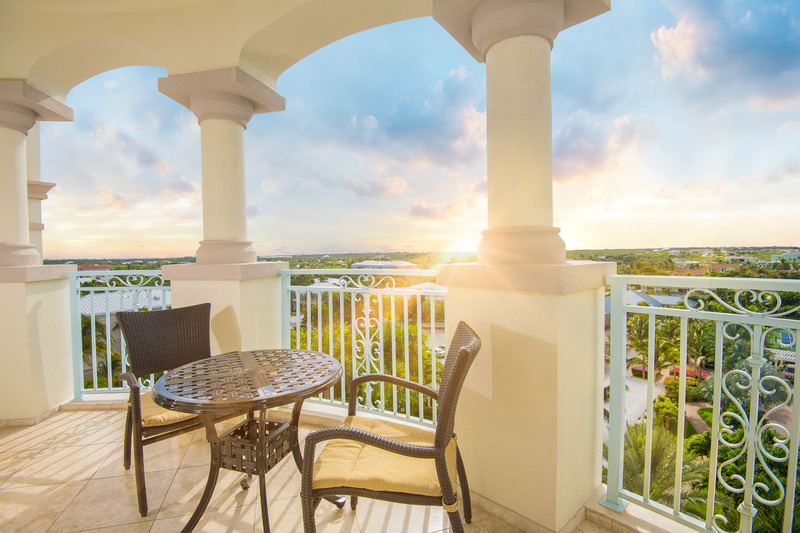 Check back often to learn about the latest news, new amenities, spectacular specials and recent developments at Seven Stars.